Google historically announces a new major version of its mobile operating system at its I/O event which is taking place next month, but an Android 4.3 Jelly Bean update has been spotted on servers with no sign of Key Lime Pie yet. 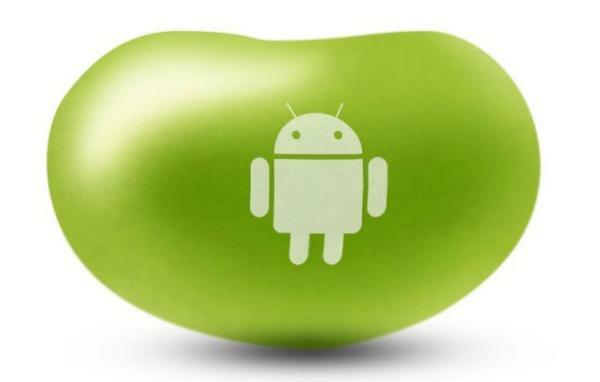 There has been a train of thought that Android Jelly Bean would be stopping at version 4.2.2 with the company unveiling the next big software overhaul, Key Lime Pie, at next month’s Google I/O event. Recently though we heard rumours that the company was going to delay the unveiling of Android 5.0 for a couple of months, and now a new version of Jelly Bean has possibly been spotted. The Android Police have seen on their server logs Android 4.3 JWR23B, which going on the beginning letter is still Jelly Bean instead of sporting K for the next version of the firmware. After some digging around IP ranges it seems that these builds are the real deal as they have been identified as Nexus 4 and Nexus 7 devices, which suggests Google employees based at the company’s campus. It is thought that if Google were going to announce Android 5.0 next month the new version would have been spotted by now, obviously this is still speculation and no official announcements have yet been made. It does make some sense pushing Jelly Bean for one more cycle as the firmware’s adoption rate is still relatively low but is improving all the time, so will give OEM’s more time to play catch up. Most users won’t care what the next software update is called instead more concerned what new features it will bring.